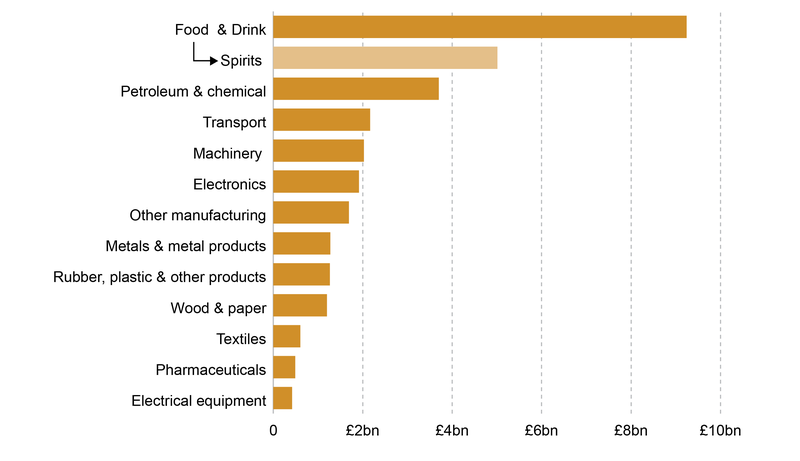 How important are exports to the Scottish economy? How much are exports worth? 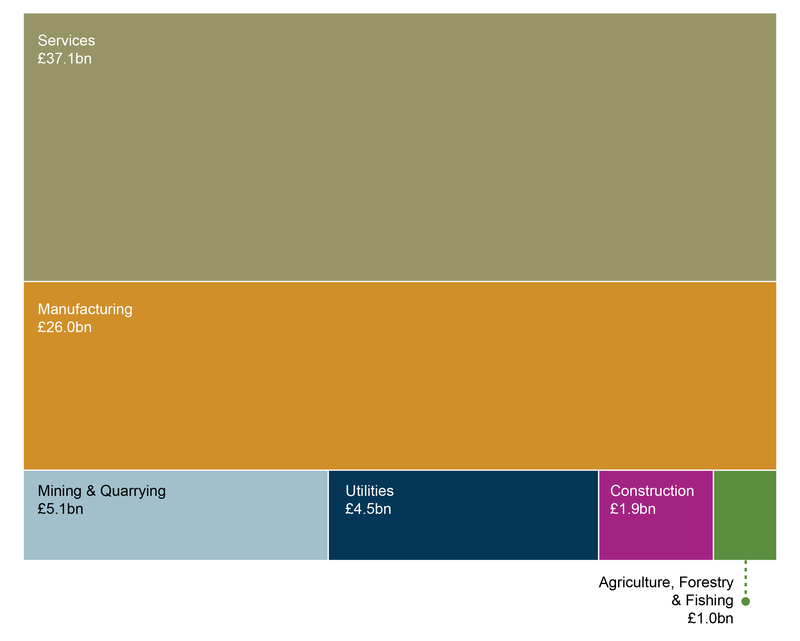 What do Scotland's overall exports look like? 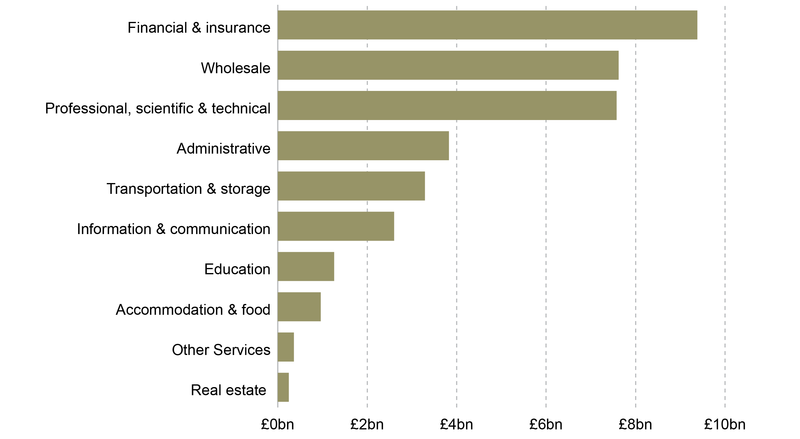 What services does Scotland export? 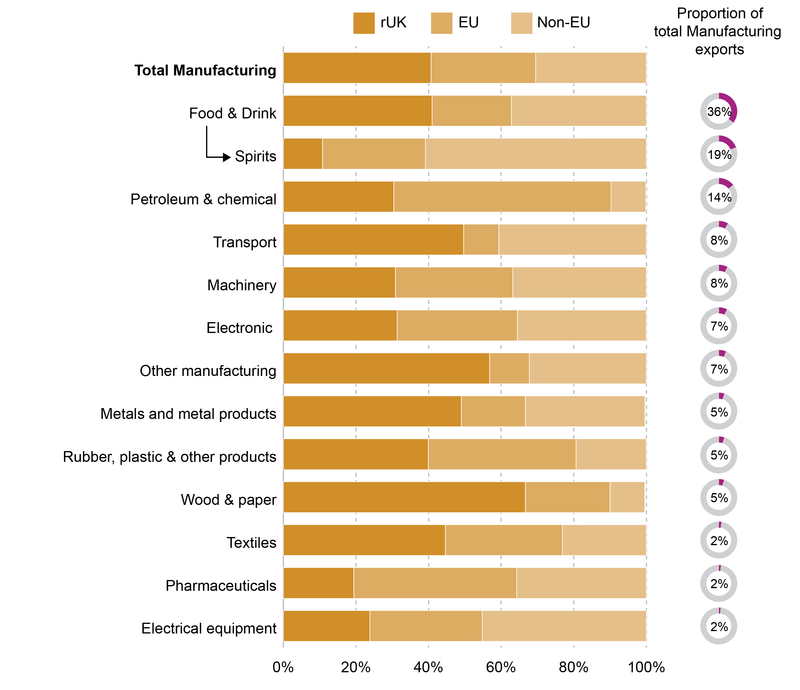 What manufacturing does Scotland export? Where does Scotland Export to? 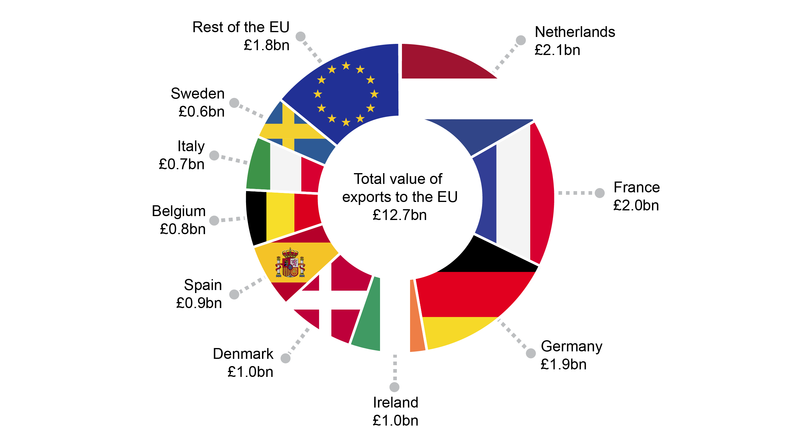 Overall where does Scotland Export to? 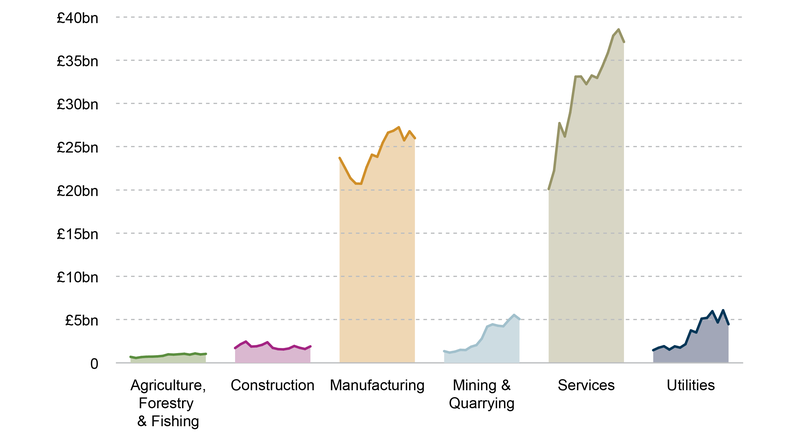 Overall which exports go where? 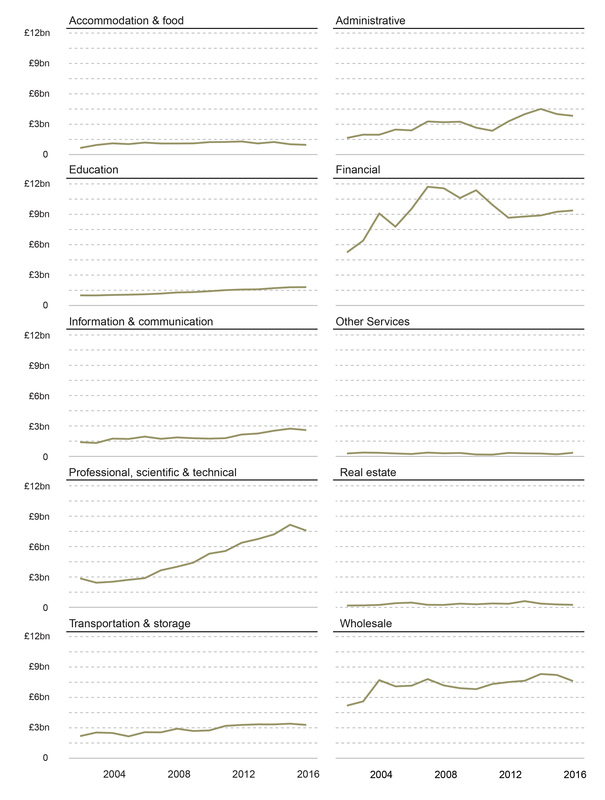 Where do Scotland's services exports go? 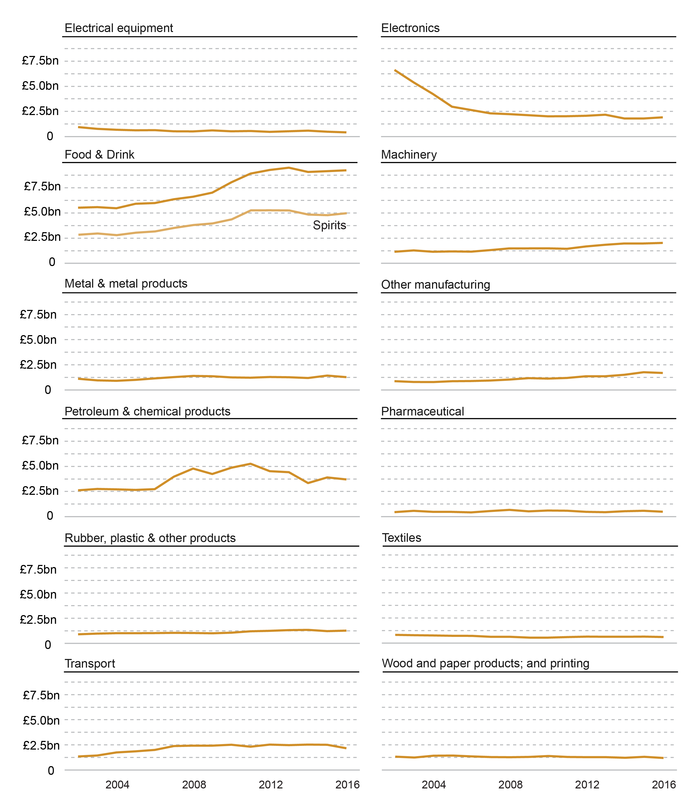 Where do Scotland's manufacturing exports go? Are there any exports figures in real terms (adjusted for inflation)?